3D Printing is a disruptive technology taking the world by storm. From creating prototypes for research to decorative figurines, the boundaries are virtually limitless to what you can create. 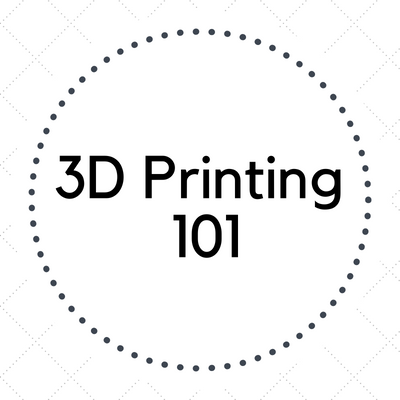 With our state-of the art services & cutting-edge 3D printers, you will learn the basics of how 3D Printers work & how to translate a digital model into a physical object that you can hold in your hand. No prior knowledge of 3D Printing is necessary to attend. Registration is required.